Unlike conventional medicine, which focuses on attempting to treat disease once it occurs, Dr. Stanbridge focuses on improving your health and preventing pain and illness before it ever has a chance to surface. ​You may not realize how much proper alignment of your spine and body can benefit your life; however, when your body is properly aligned, you have a greater range of motion in your limbs and joints. This allows you to participate in sports and activities that you enjoy, such as skiing or riding your bike up the canyon. When you get to do fun, active things, you are in a better mood and have less stress. Less stress improves your immune system and best of all, puts you in a better mood, giving you a happier life. Dr. Stanbridge combines both passion and expertise while focusing on patient care. He uses all natural methods to help you regain and maintain lifelong optimum health. Our office provides a nurturing environment, with supportive staff that are confident in helping you achieve your goals. We strive to give our patients the highest quality of care. 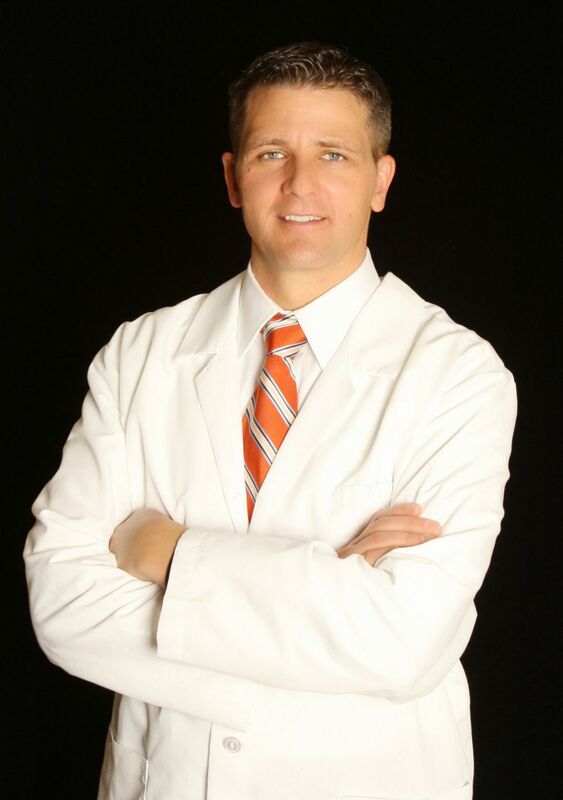 Dr. Stanbridge provides quality chiropractic care to patients all across the Wasatch Front. If you suffer from back pain, neck pain, headaches, sciatica, or have been in an auto collision, Health For Life Spine & Disc Center can help. Call us today!